How to safely shop online for the holidays. There’s nothing quite like getting all of your holiday shopping done from the comfort of your couch. These days, retailers offer online exclusive products and discounts that are often too good to miss. However, if you’re going to buy holiday gifts online, it’s a good idea to keep safety in mind. To protect your pocket this season, make sure you check out online shopping tips before you checkout. If you’re making a purchase online, always make sure that you’re using a secure site. Look for the green padlock in the address bar of the browser for confirmation that any information you send is private. If there’s no padlock or ‘https’, your information you sent to the website may not be secure. Don’t click on unexpected emails or linked to deals that seem too good to be true. The holidays bring many phishing emails to our inboxes and may come in the form of an email advertising a great deal. However, the link or attachment will direct you to a bogus website that was built to capture your personal information. Be extra cautious about opening emails during this season. Additionally, never reuse the same password for multiple accounts. Avoid writing your passwords down or making them easy for hackers to guess. ‘Password123’ is not going to fool anyone! 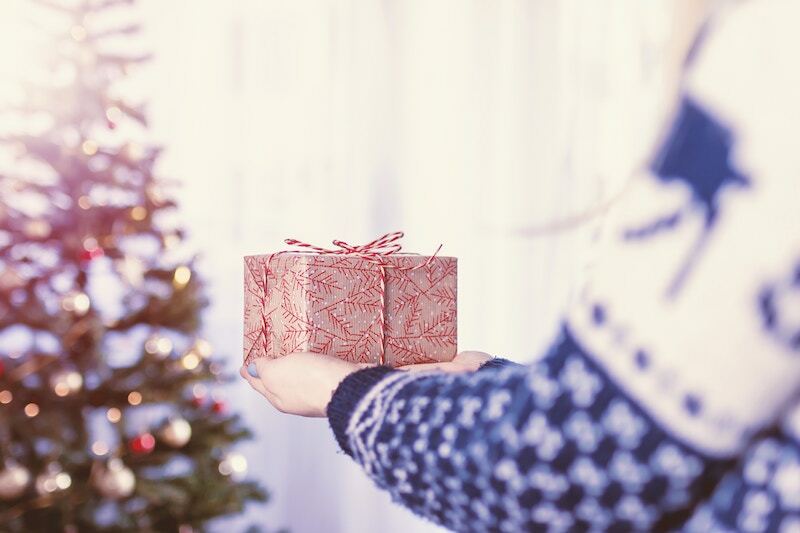 We hope that these tips enable you to shop safely this season. Be sure to visit us at Unisource Insurance Associates for all of your insurance needs in Wauwatosa, Wisconsin.